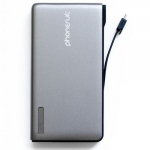 Click the button below to add the PhoneSuit Energy Core Max Portable Charger to your quick list. The Energy Core Max Power Pack provides the power you need to all of your mobile devices. 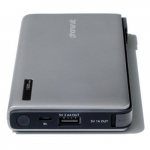 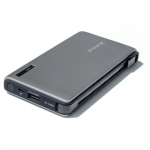 Integrating a powerful 15,000 mAh rechargeable battery and 2 full USB output ports for charging. 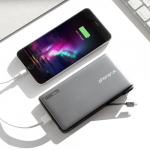 The Energy Core easily fits in your pocket, purse or bag for wherever you may take it. 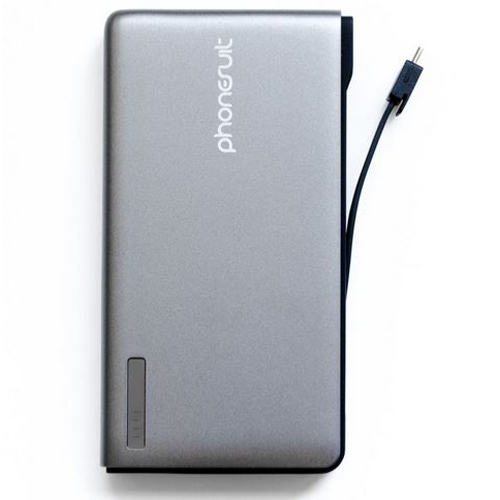 PhoneSuit's custom High density lithium-ion 15000 mAh Battery cell coupled with an advanced chipset & electronics can deliver the power you need for your iPhone, Smartphone, Tablets, Bluetooth headsets, speakers and more.